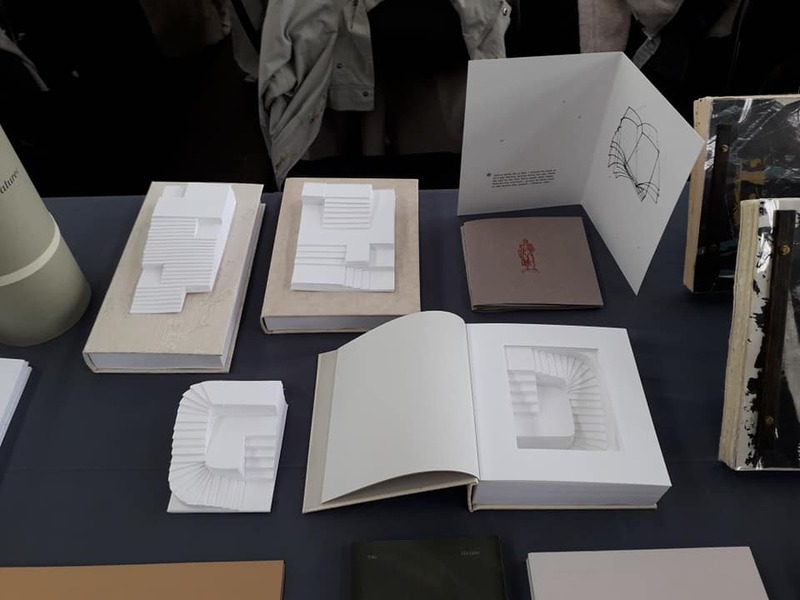 Codex Nordica is an exhibition concept initiated by Imi Maufe, after her attendance at CODEX book fair and seminar, USA 2017. 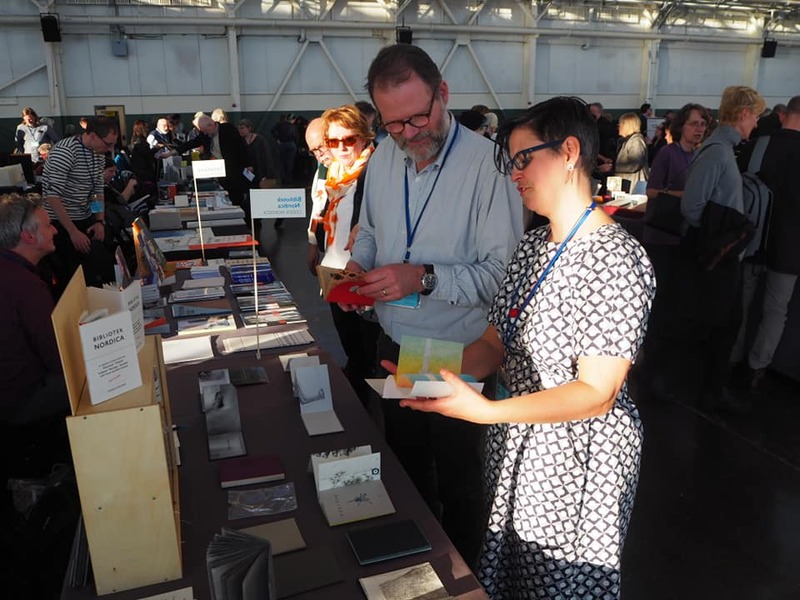 ​CODEX is a four day book fair is held every two years in the San Francisco Bay Area, California, USA and is the largest book fair in the world for 'handmade book as a work of art'. 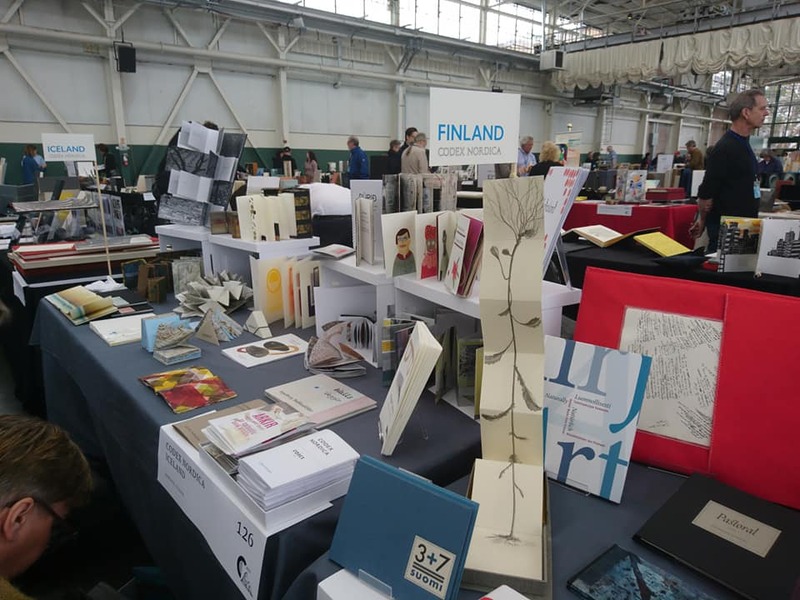 Over 200 stands show work from over 20 countries, work of the highest quality hand-made and mainly handprinted books. 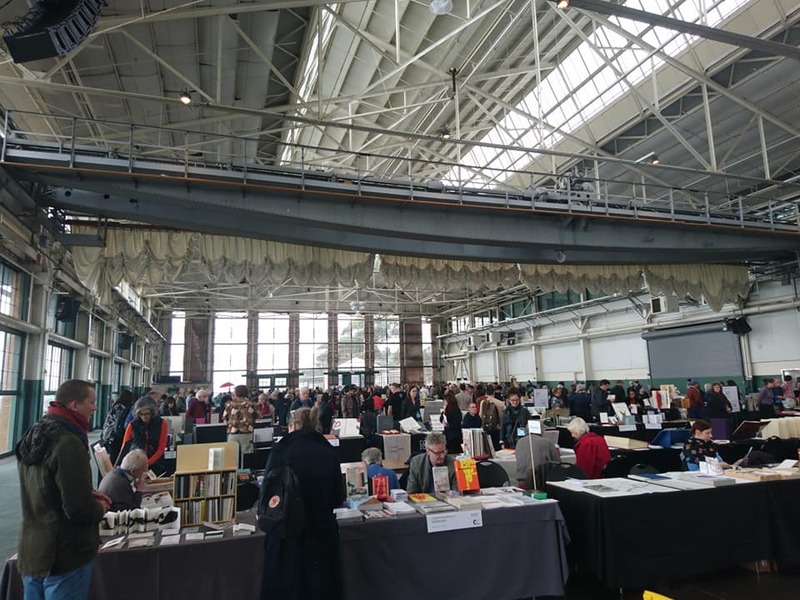 ﻿﻿In 2019 the fair will be held at the Craneway Pavilion, Richmond from 3rd to 6th February. 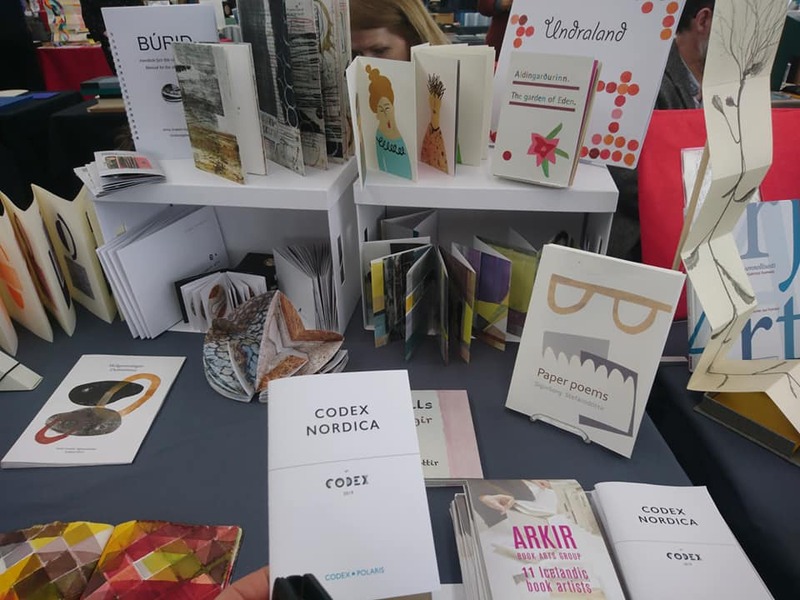 With an invitation from the Codex Foundation to participate at the CODEX book fair and seminar in 2019, Codex Polaris organised a Nordic focus called Codex Nordica at this event. Norway: Tina Jonsbu, Rita Marhaug, Imi Maufe, David A. Rios, Johan Solberg, Randi A. Strand, Elisabet Alsos Strand. 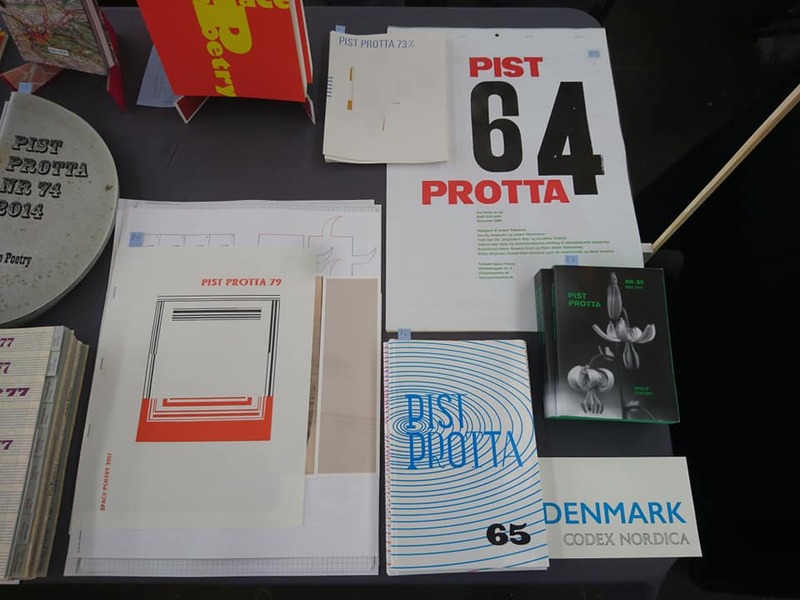 Events and exhibitions under the Codex Nordica program also took place at the San Fransisco Center of the Book (POSTED / UNPOSTED ++) opening on 2nd February 2019 and a presentation on 7th feb - www.sfcb.org. 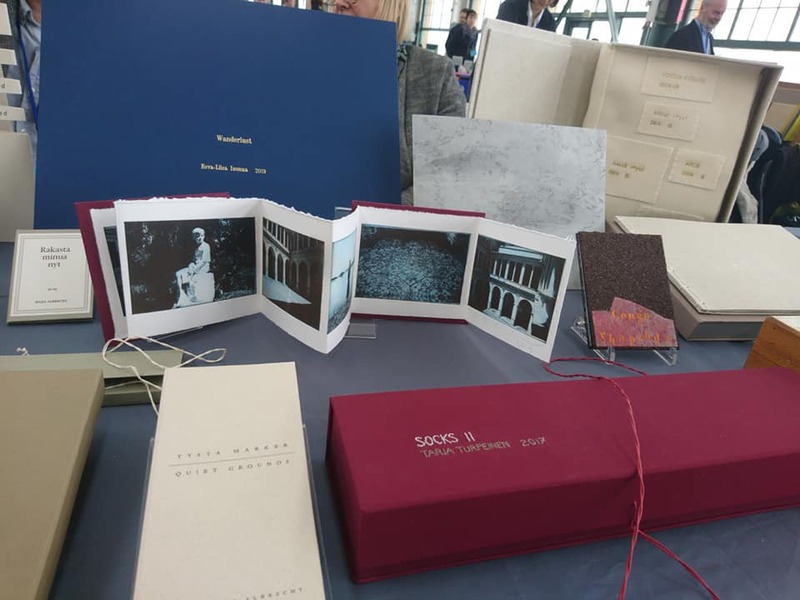 At the Book Club of California - www.bccbooks.org - we gave a presentation about Codex Polaris' work to date on 4th February 2019. 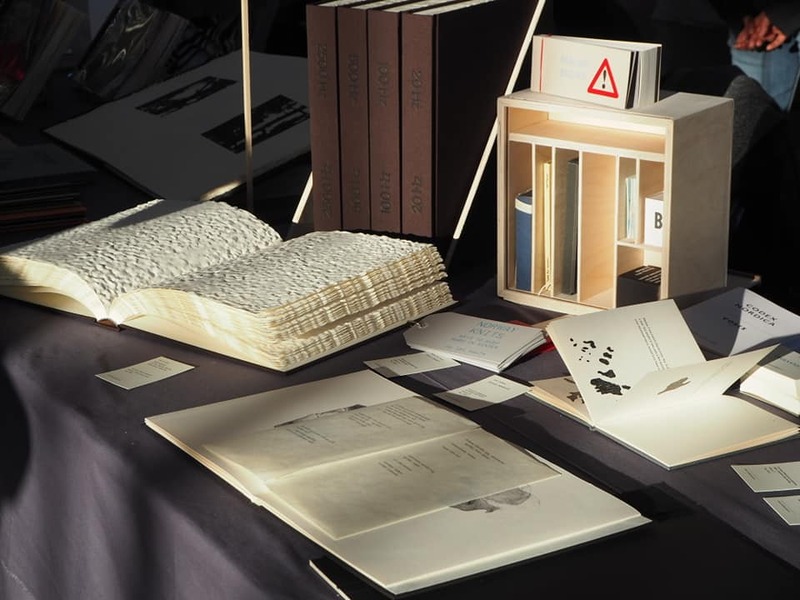 For all events see: www.codexfoundation.org. 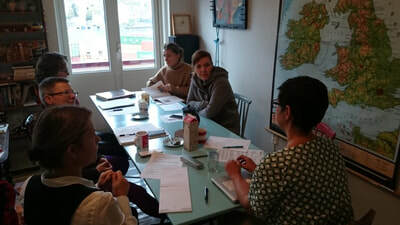 Organisers for this Codex Polaris project are Rita Marhaug, Imi Maufe and Randi Annie Strand. 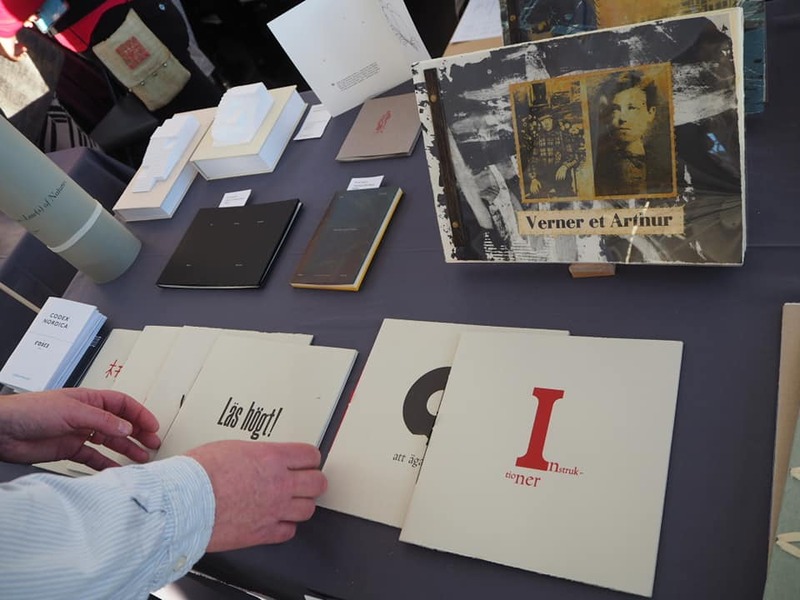 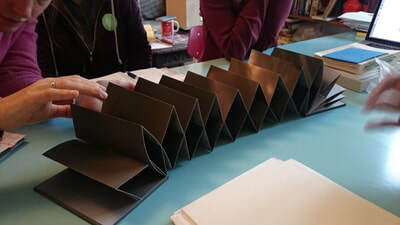 ​To start this project we invited the partners to meet during the Bergen Art Book Fair October 2017, to share ideas and possibilities, as well as a presenting a 'taster' of contemporary Nordic books at the fair. 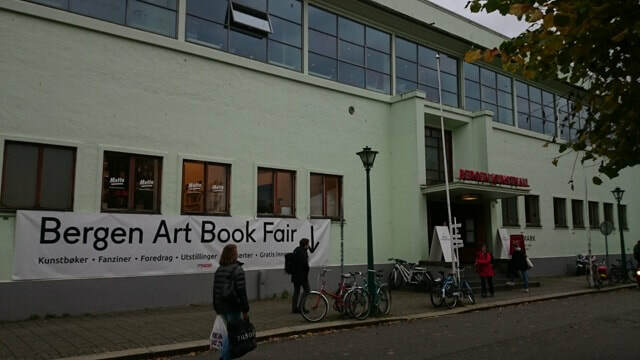 This was supported by Nordick Kulturfond OPSTART.